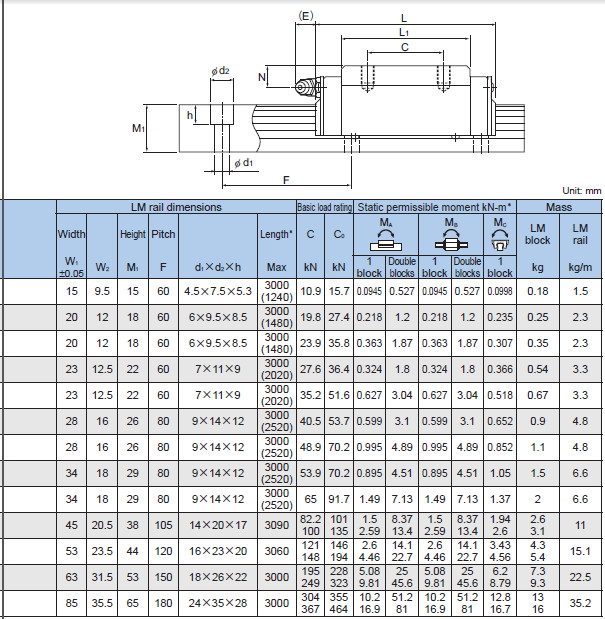 Place of Origin: JAPAN ; CHINA ; etc. 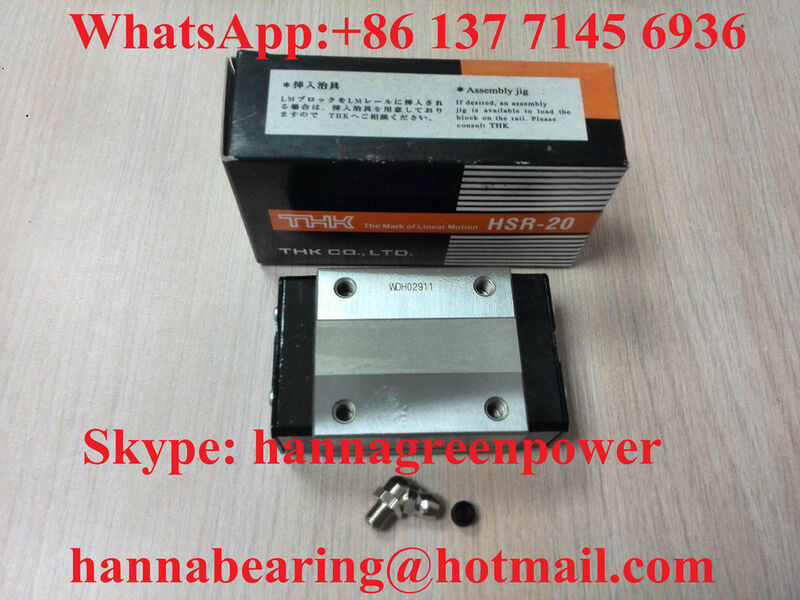 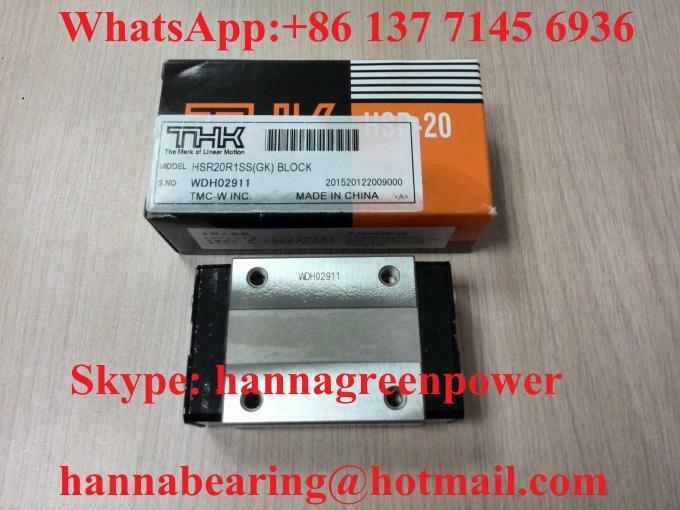 We currently have 650.pcs of HSR20R1SS Linear Ball Bearing Guide Block In Stock.If you are in need of HSR20R1SS Block ,just feel free to contact us.We can assure you the best quality; the most competitive prices; the shortest delivery time and the highest quality service. 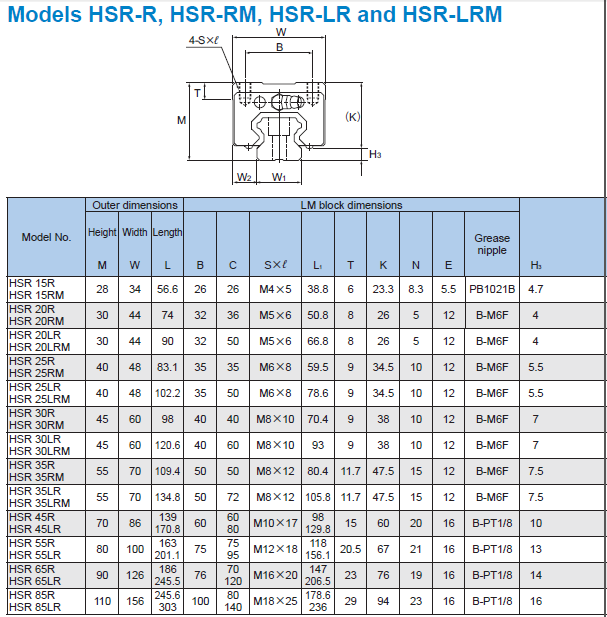 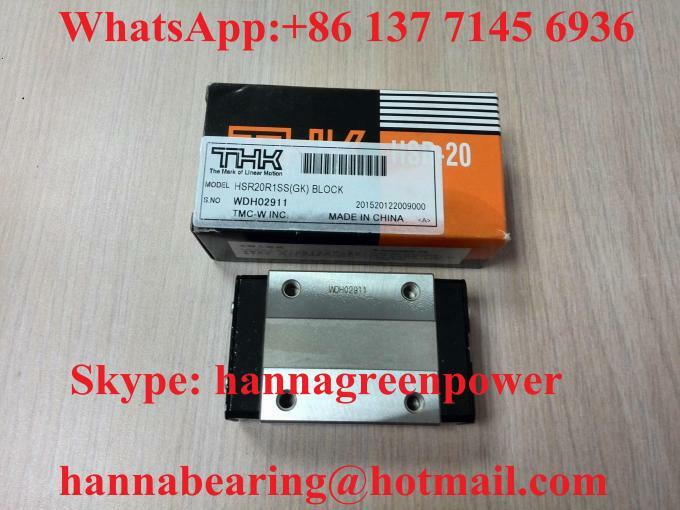 For more details of HSR20R1SS ,please feel free to contact me by WhatsApp or SKYPE or E-mail.